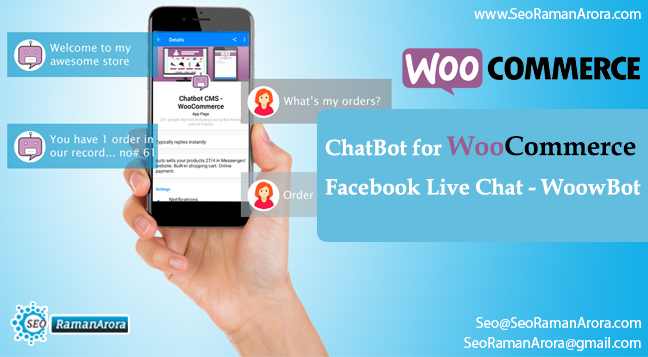 WoowBot is a Plug and Play intelligent ChatBot for WooCommerce websites. It can increase the sales considerably. It can make a conversation with shoppers.